The Firm was a sponsor of Mercy Home’s 10th Annual Have Mercy Event on April 30 at the Trump Tower. 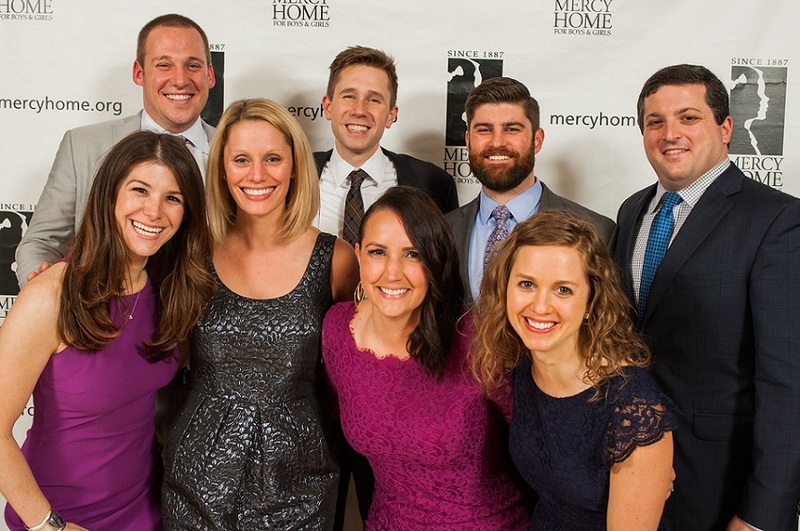 The event brings together leading young professionals for a night of dining, dancing, and entertainment to support the boys and girls of Mercy Home. Attendees from the Firm included associates (from left) Alex Vozza, Steve Schuster, Liz Pall, Josh Cauhorn, Julie Mallen, Jim Murphy, Kara Bufalino, and Blake Roter. Mercy Home works with young people, mostly between the ages of 11-18, who have grown up in troubled homes and neighborhoods and provides them with a safe place to grow up and develop beyond the realm of where they came from by focusing on school, building healthy relationships, holding a job, etc. Josh Cauhorn is on the associate board of the organization and active member of the Firm’s litigation group. For more information on Mercy Home or this event, please contact Josh at 312/840-7055 or jcauhorn@burkelaw.com.